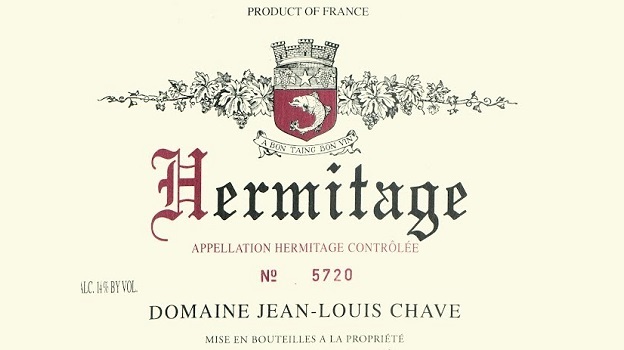 Many believe Gérard Chave made the best red Hermitage of the vintage in 1985. Admittedly, it’s hard to argue with the wine’s supple, ultra-suave style redolent of sweet spices, dried red fruit, earth tones, and old leather aromas and flavors. That said the 1985 has never struck me as being one of Chave’s most memorable efforts. Made in what was a very difficult year for Gérard Chave (both his mother and dog passed away) the 1985 Hermitage avoids being too supple, like far too many other 1985s have turned out be. In fact, it has always been a gorgeous, beautiful wine right from bottling, and it shows no signs of aging fast, while boasting balanced acidity, tannins and fruit. It’s a lovely, subtle, wine, with a sneakily complex personality. Still, each time I drink a bottle, I find myself wishing for slightly more concentration and power, but maybe I’m just splitting hairs. Clearly, the 1985 is marvelously silky and extremely precise in its delivery of its medium-bodied red cherry and sweet spice elements. I would certainly never turn down a glass if generously offered one. 93/Drinking Window: 2016-2025.